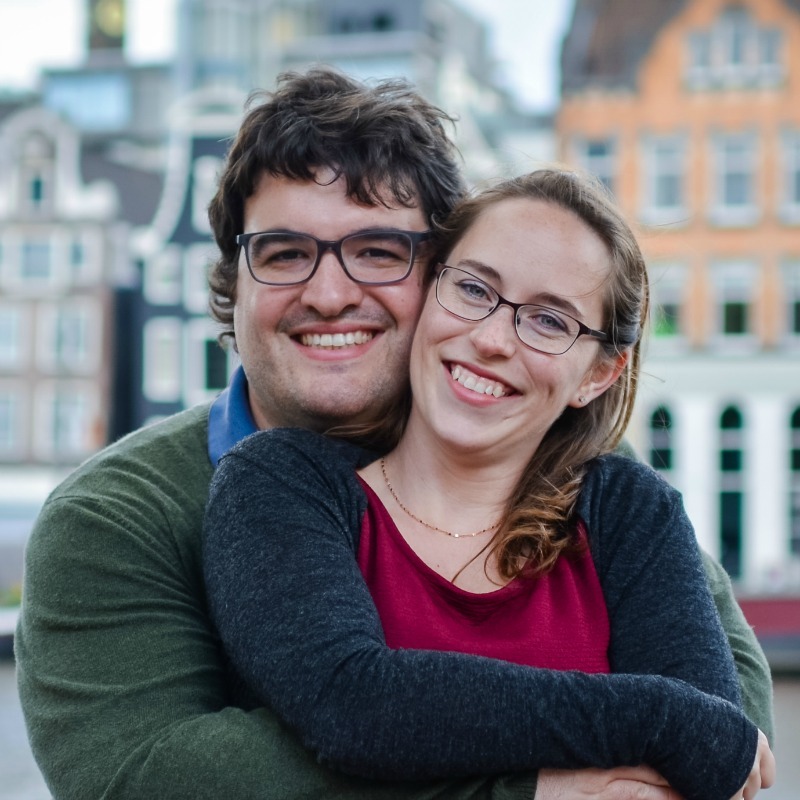 Welcome to your introduction to Amsterdam! You might think you know about Amsterdam. You might think that it’s all about canals, prostitutes, and pot. Or maybe you think it’s all about museums, canal houses, and apple pie. Either way, there is so much more! 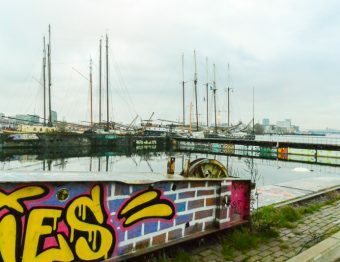 This post is to introduce you to the real Amsterdam, the one that us locals would love for you to experience. The part that makes this (in my opinion) one of the best places to live. It’s easy to get to, with a major international airport (Schiphol), and major international train hub (Centraal Station). The red light district does exist just as it does in many other cities. No cameras allowed here. Central Amsterdam is the area around the canal belt–the half-circle of canals you see on the map. But the city is so much bigger than that. You do not have to rent a bike. But if you do, make sure you get a tourist bike. Trust me, you do not want to be incognito! At first glance, it might seem like 3 days is more than enough time to explore Amsterdam. If you are just thinking of the central part and doing the “must-sees”, then maybe that’s correct. But there is so much more to this city. You can find many lists of what you just HAVE to see. 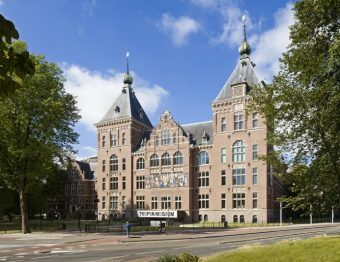 Most lists include the Red Light District, the Rijksmuseum, Anne Frank House, etc. Some will recommend you venture to the dozens of other museums, walk through the Jordaan, window shop in the Nine Streets, or daydream through the P.C. Hooftstraat area. It’s not complicated. I understand how completely overwhelming it can be to go to a new city with so much to do. 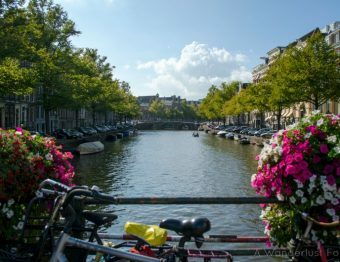 And if you are one of those people who does the tourist stops and heads out — maybe you’re on a one-day stopover, or maybe Amsterdam is your cruise’s port of call — that’s fine too; everyone’s reason for travel is different! But to really feel the city, people-watch. Find an outdoor cafe, grab a drink and watch. Watch cyclists, then dodge the trams and taxis. Watch the tourists find their way. Watch the locals hang out with friends. Stay out of the red bike lanes. 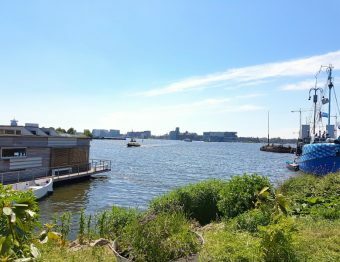 Noord (North)- getting more popular, but much quieter than the city. Feels like a different city altogether. Easy to get to by the free ferries behind Centraal Station. West (West)- The west is broken down into many neighborhoods. Some of the main ones are the Nieuw West, which is rather far from the center and rather quiet; Westerpark, which is just outside the Jordaan and is chill but up-and-coming; and the Oud West (Old West), which is just outside the canal belt and is home to some must-visit shops and restaurants. Each of these areas has a different vibe. Zuid (South)- Including everything from the very desirable museum quarter to de Pijp, and the World Trade Center, you go from beautiful tall houses with expensive shops nearby to getting a bit more room and space closer to station Zuid. What else does Amsterdam have to offer? With over 50 museums and some that are quite unique, there is something for everyone. If you are looking for fine dining, Amsterdam features a nice array of Michelin-starred restaurants. Are you more of a music fan? The Concertgebouw is open for a free lunch concert each Wednesday, or you can buy tickets for their shows, or for any of the theaters in the city. Our beautiful parks are also open to welcome you for a stroll or picnic. Watch for festivals on the I amsterdam website. And for awesome places to go and things to do, check out Awesome Amsterdam! Look into the various passes available for visitors like the Holland Pass and the I amsterdam City Card. Both have great benefits and will save you money. Lastly, grab your GVB (transit) pass when you get in town. From 24 hour through 96 hour passes, they get you on the GVB buses, trams, and metro and are super handy. Don’t forget that the ferries behind Centraal station are FREE. Enjoy your trip to one of the most beautiful cities in the world! Do you have a favorite experience in Amsterdam? Please share! 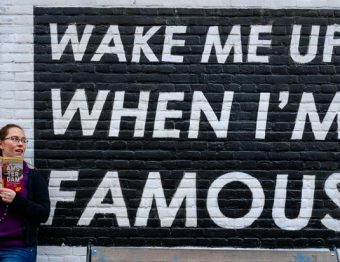 We’d love to hear it. I have been in the city for a little over 2 months and still can’t get over how many things there are to see and do. It is such a live place. Great write up but where is the Ikea near Oost East part? Also you mention a great shopping street with a Cinnabon but where is that? IKEA is in the Zuid-Oost area. You would get off the metro at Bullewijk and walk from there. And the Cinnabon is off the ArenA metro stop. Walk out of the train station, make a right and you’ll see restaurants. Walk straight on that path and the Cinnabon will pop out on the left! Ohhh deliciousness! Hi Marinus! Thanks so much! Is there anything you would add? What an amazing post! 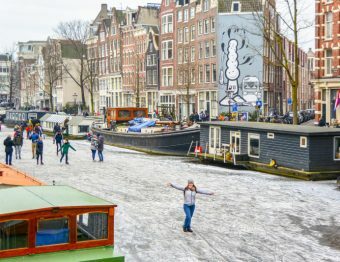 I heard about some of the great sites in Amsterdam from my cousin but it was nice to read about a bit of everything from your post. Thanks for inspiring me to plan for a trip there! Never been to Amsterdam, but want to go! I will have to use this as a resource when I do get to go! Thanks for sharing!